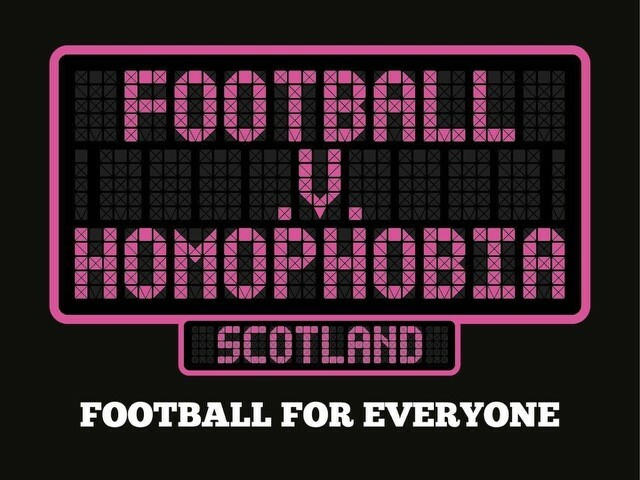 Football v Homophobia is an international initiative opposing homophobia in football at all levels – from grassroots to professional clubs. Originally conceived and launched by the Justin Campaign in 2010, FvH is now run and delivered by Pride Sports, an LGBT Sports Development and Equity organisation. In 2016, LEAP Sports Scotland agreed to become the Scottish delivery partner for Football v Homophobia, and works to ensure the project gains profile and helps to tackle homophobia, biphobia, and transphobia in football across Scotland. You can check out the website here or follow @FvHtweets over on Twitter. Football v Homophobia receives no funding for its work across the UK. If you are interested in getting involved in the initiative in Scotland or want to be kept up to date with any developments, please drop us a line at info@leapsports.org.